Hope your week was great. I can't wait for the warm weather to show up so I can go play outside with baby! Below are the great and yummy features. 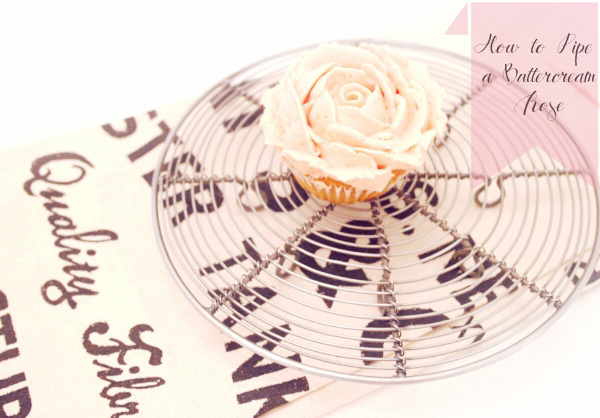 Twigg studios and her Piped butter cream rose cupcake is so pretty! 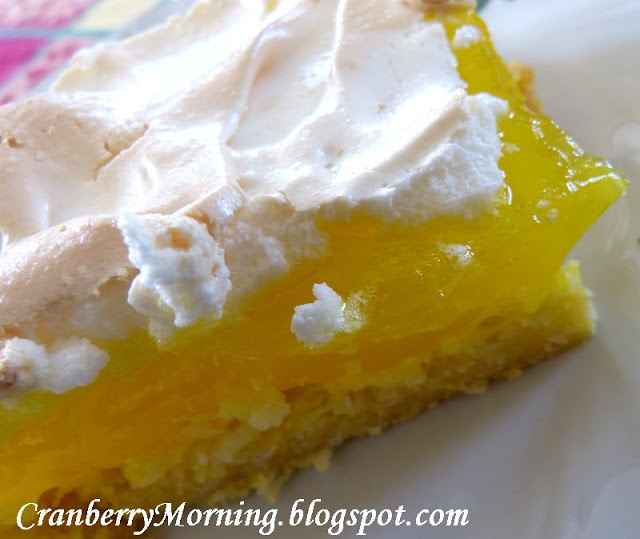 Cranberry morning shared her yummy lemon pie bars recipe. YUMMM! 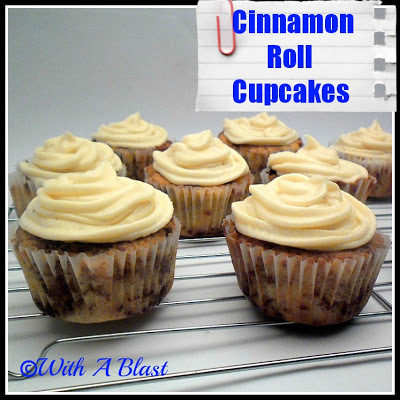 With a blast shared her cinnamon roll cupcakes. This sounds so yummy! 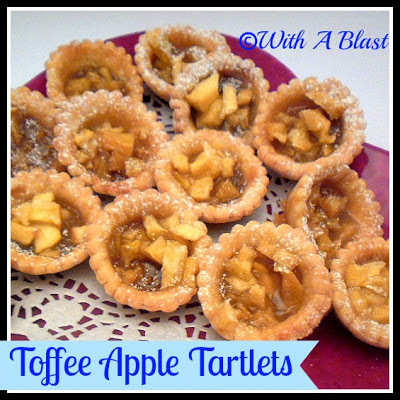 Her amazing looking toffee Apple tartlets. The girl can cook! A handful of everything and this delicious and beautiful Raspberry Devil cupcakes. Oh..One please! 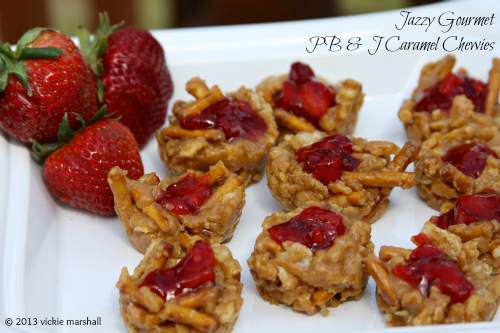 Jazzy gourmet shared her PB and J caramel chewies. SO pretty and great for any event! 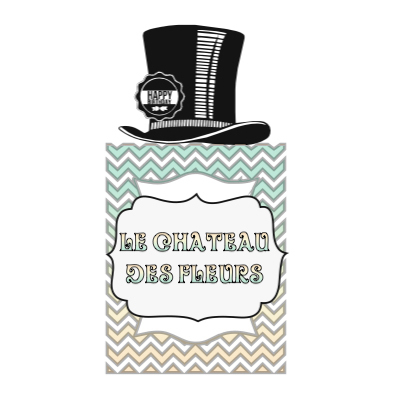 I feature you on my blog, Facebook and also Pinterest. 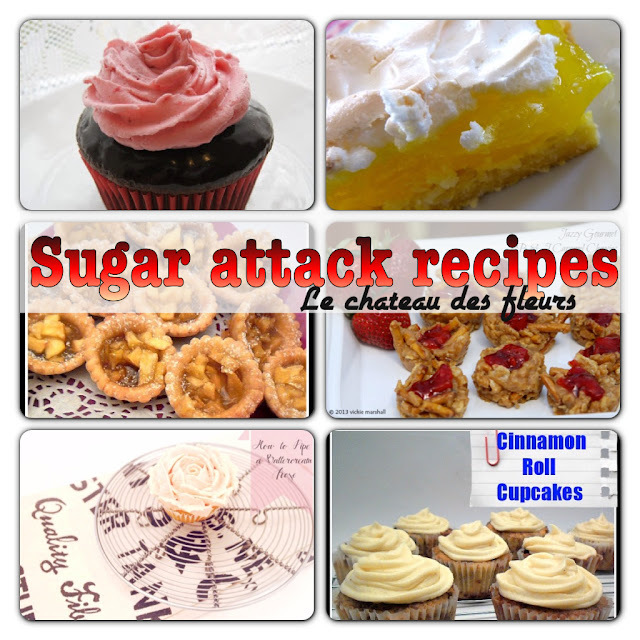 Hi Isabelle, thank you SO much for featuring my PB & J Caramel Chewies. All of the sugar attack goodies look fabulous!